Remarks at 4659 Harmon Road Lizella, GA - Well & septic tank on property. 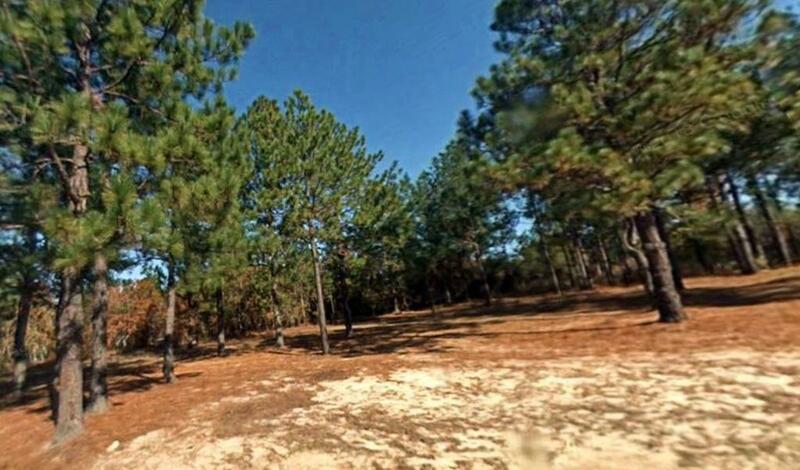 1.27 acres. Mobile homes are also allowed. Very motivated seller bring all offers!